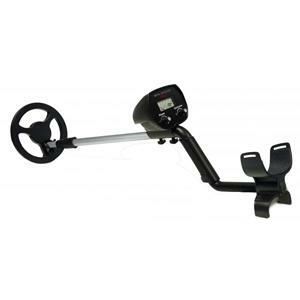 Bounty Hunter VLF 2.1 VLF 2.1The metal detector with Discrimination and Sensitivity Control is a low cost metal detector that will get you up and running for hidden treasure in no time. 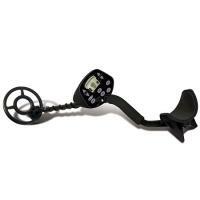 The VLF 2-1 metal detector by Bounty Hunter is lightweight with an ergonomic design for easy handling and comfortable use. 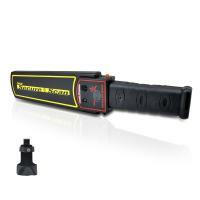 The Bounty Hunters metal detector will detect coin size objects up to 5". This Bounty Hunter metal detector also has discrimination control that will eliminate iron and most unwanted objects and sensitivity control for maximizing depth detection. Bounty Hunter The metal detectors VLF 21 operates on 2 9V alkaline batteries.